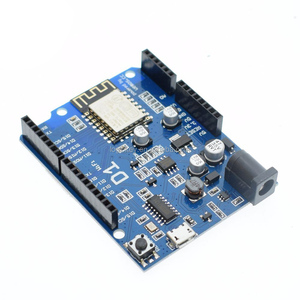 Features: WiFi module is industrial-grade chips ESP8266, which is ESP-12E with metal shield, strong anti-interference ability Shield is pin-compatible with Arduino Uno, Mega2560 and other control board. 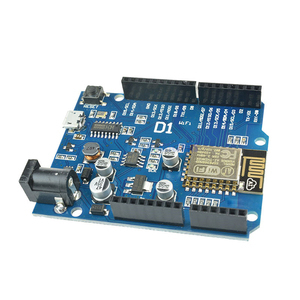 Arduino program does not need any configuration; Web Server is developed to configure WiFi parameters and serial port parameters The module shield can be used as an independent ESP8266 development board. 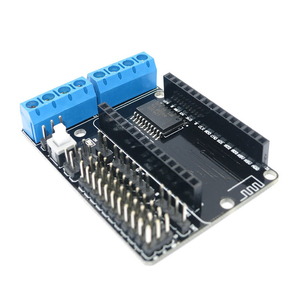 for instance downloading the official AT commands firmware NodeMCU open source firmware can be used The module shield also can be used as stand-alone expansion board for Arduino Uno. Main market : Europe , North America n Delivery date : 1-2 weeks for opening tooling then realese sample ,1-2 weeks for mass production according after sample confirm . or negotiation; 9. Honesty and professional services; 10. Product application: Home appliance equipment, Auto parts, Industrial equipment, Electrical equipment, mechanical parts, hardware parts. To know more about us Item Name Stamping Shielding Case Manufacture equipment High-speed precision punches , Wire cutting machines, Ultrasonic Cleaning Machines, Milling machines, Grinders and other professional equipments. 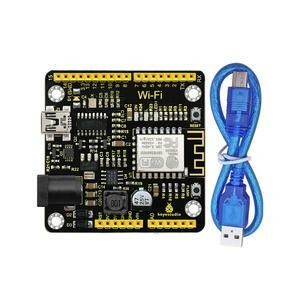 Alibaba.com offers 150 wifi shield arduino products. About 24% of these are other electronic components, 3% are sheet metal fabrication, and 1% are screen protector. 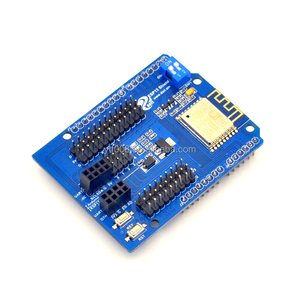 A wide variety of wifi shield arduino options are available to you, such as free samples. 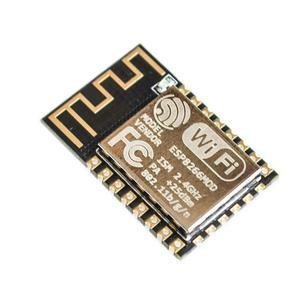 There are 72 wifi shield arduino suppliers, mainly located in Asia. 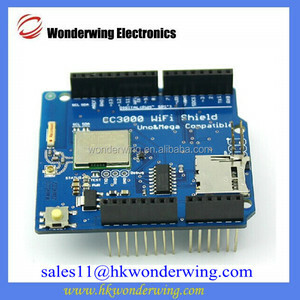 The top supplying country is China (Mainland), which supply 100% of wifi shield arduino respectively. 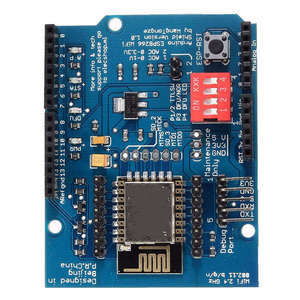 Wifi shield arduino products are most popular in North America, Western Europe, and South America.